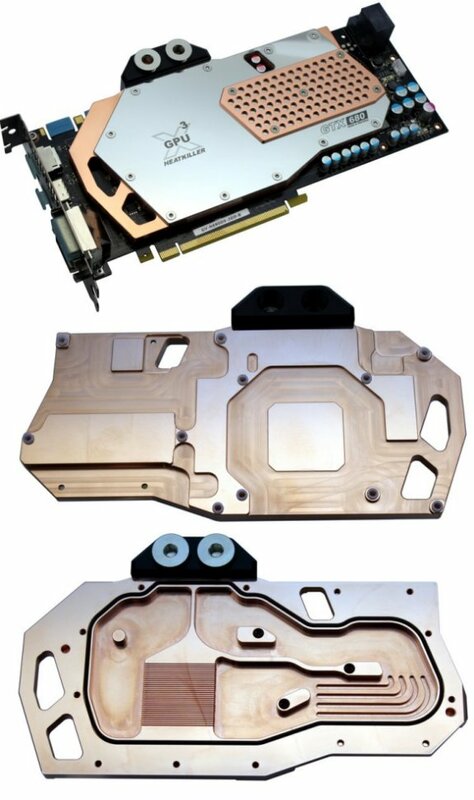 Sidewinder reveals the Heatkiller GPU-X³ GTX 680 Hole Edition, a new watercooling block for the GeForce GTX 680. It will start shipping on May 7th, 2012, you can currently preorder it on the company's website for $129.99. All water carrying parts of the cooler are made from pure electrolytic copper or stainless steel, and the connection block is made from black POM. The top is protected against staining by a special clear varnish. The design of the “Hole Edition” features a perforated cover plate.